The 48 Laws of Power (1998) takes an irreverent look at the fundamental characteristics of power, and how to understand it, defend against it and use it to your advantage These blinks offer compelling insights, backed by historical examples, into the dynamics of competition and control. 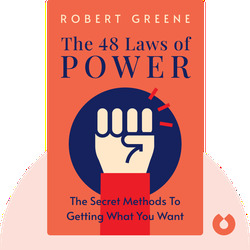 Robert Greene is an American author, public speaker and graduate of the University of California, Berkeley. 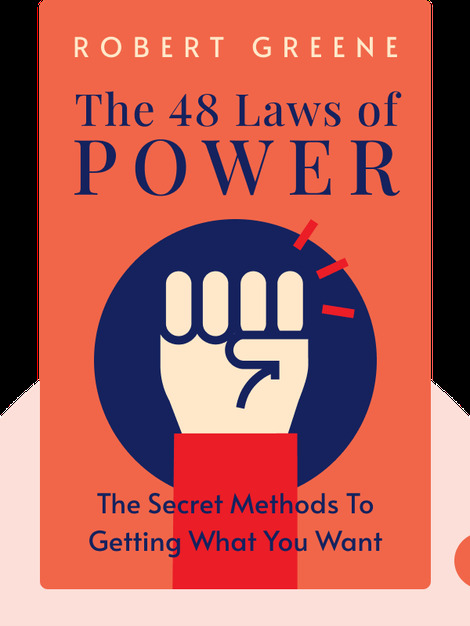 The 48 Laws of Power is the first of five international bestsellers penned by Green about strategy, power and success.